Sia is back to inspiring all of us, thanks to the lyric video for "Alive." It's a powerful song that celebrates overcoming obstacles, so we can only imagine how moving the full-length music video will be. Luckily, Sia just dropped a major hint in the form of the "Alive" music video trailer. Here's what information we can draw from the brief clip. In an not completely unexpected move, Sia herself is nowhere present in the teaser. However, the 25 second clip does show what appears to be a toddler (in a Sia-esque wig), meditating while wearing a martial arts uniform. While it's not unusual for Sia to employ a stand-in or otherwise obscure her face, it is surprising that we don't see her frequent collaborator Maddie Ziegler. Perhaps a new album means a new star for the music videos? In any event, the toddler doesn't reveal much, so we'll have to wait and see what all this means. Based on the inspirational message of the song, my guess is that the video will show the toddler growing up and facing the challenges of the world. However, given the meditation aspect of the teaser, it would make sense that he or she will find peaceful ways to overcome those obstacles. Sia's "Alive" lyric video had a pretty cool concept itself, so I wouldn't be surprised if that tied into the music video as well. Considering that the lyric vid shows a group of hoodie-clad people running around a city, tagging the lines of the song in their graffiti. It's all about breathing life into a start situation, which can definitely be applied to the song's lyrics. While we don't have an official release date, the teaser promises the music video is coming soon. We know it will be worth the wait. 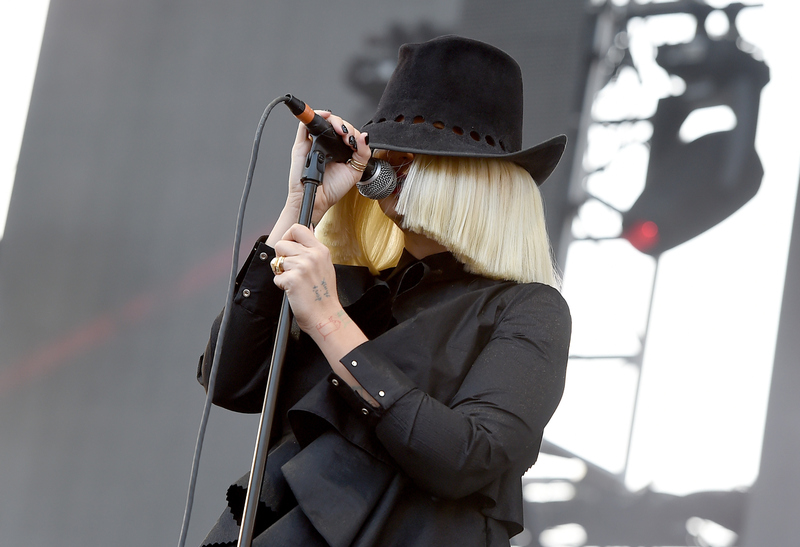 After all, Sia always raises the bar when it comes to creativity and thought-provoking ways of expressing her art.